So, what inspired this post? 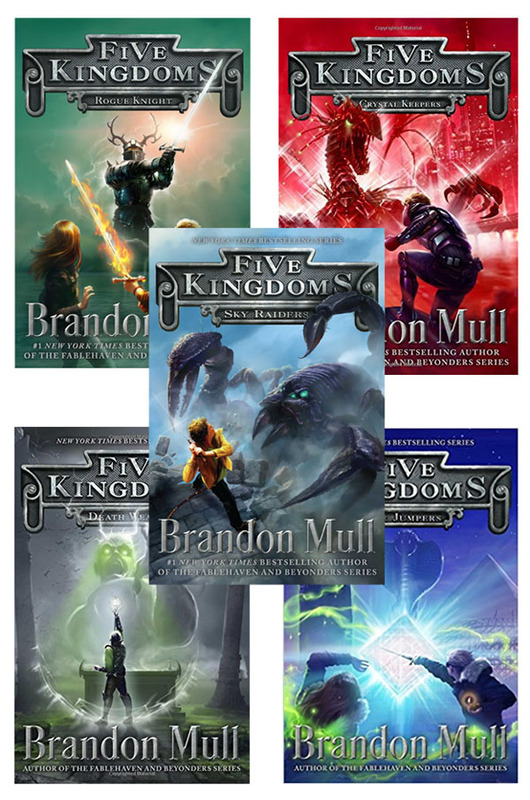 The final book in the The Five Kingdoms book series, by Brandon Mull came out a few days ago. It’s called Time Jumpers, and we’ve been waiting for it forever! I think my daughter has actually been counting down the days. The day it came out, she texted me at 5:45 am (she has an early class) to remind me to please buy the book on Kindle so she could start it at school. She was finished before dinner, and now she’s chomping at the bit waiting for me to finish so she can talk about the ending! I love that my daughter loves to read, just like me! (More about that series later.) Clean books for teens are tough to find, so we’re always excited for the new ones. I’ll try to give you a little summary about each series without giving away too much of the plot! These series are all very clean, but I will warn you about the amount of violence and other things you might find in the books. I’m putting Fablehaven first on the list because I think it’s my favorite book series. The rest of the books won’t be in any particular order, but I wanted to put my favorite first! Brandon Mull does a fantastic job creating engaging characters amidst really cool plot lines. These stories center on Kendra and Seth, a brother and sister who are sent to visit their Grandparent’s nature preserve for the summer. Little do they know, the preserve is actually a secret sanctuary for mythical creatures, and their Grandparents are the caretakers. Throughout the series, Seth and Kendra delve deeper and deeper into the magical realm as they fight to save the preserve and ultimately the world from evil. Each book is filled with a great adventure and really cool mythical creatures. Boys and girls will love these books. The reading level for these books is grades K-8, but older kids and grownups will enjoy the stories as well. The audiobooks for this series are very well done, and we enjoy listening to them in the car on long road trips. They keep the whole family entertained. Great news! 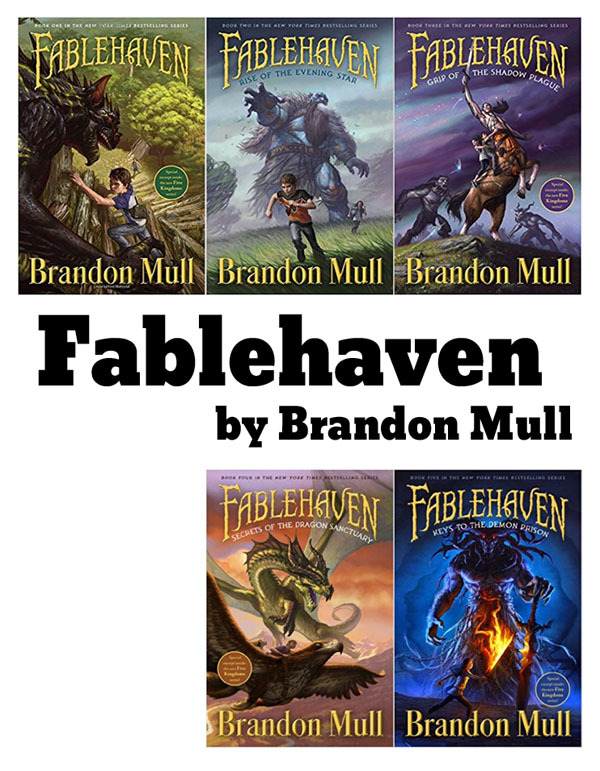 Brandon has already written the first book in the sequel series to Fablehaven. If you can’t get enough of this magical world (like me), you can keep reading about it in Dragonwatch! Brandon also includes a readers guide with every one of his books, so if you like to talk to the kids about what they read, or if you’re looking for questions for a book club, he’s got you covered. 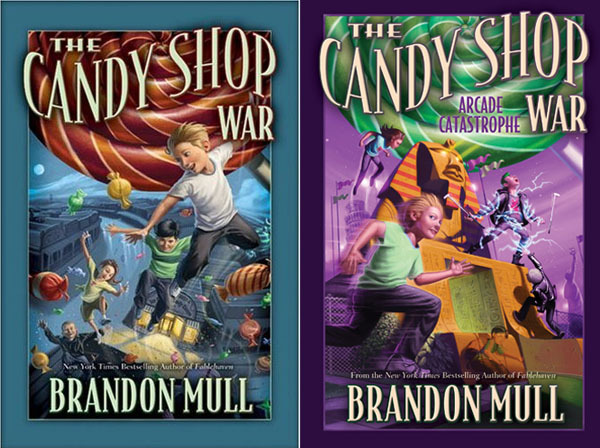 Another series by Brandon Mull, Five Kindgoms, takes you to a completely different world — literally! (This is the series that just ended this week when the final book was published.) When Cole and his friends visit a haunted house on Halloween, they are kidnapped into another dimension. This new world consists of five different kingdoms (different magical powers exist in each kingdom). While Cole tries to rescue the kidnapped kids (and discovers how to use his new powers), he finds himself drawn into a plot to destroy all five kingdoms. Of course, he and his friends will have to save the world. My niece’s husband recommended these books to my daughter, and I am so glad he did. I read the whole series in about four days. I could not put it down! (I get the books on kindle and put my phone on text-to-speech so I can listen while I work.) 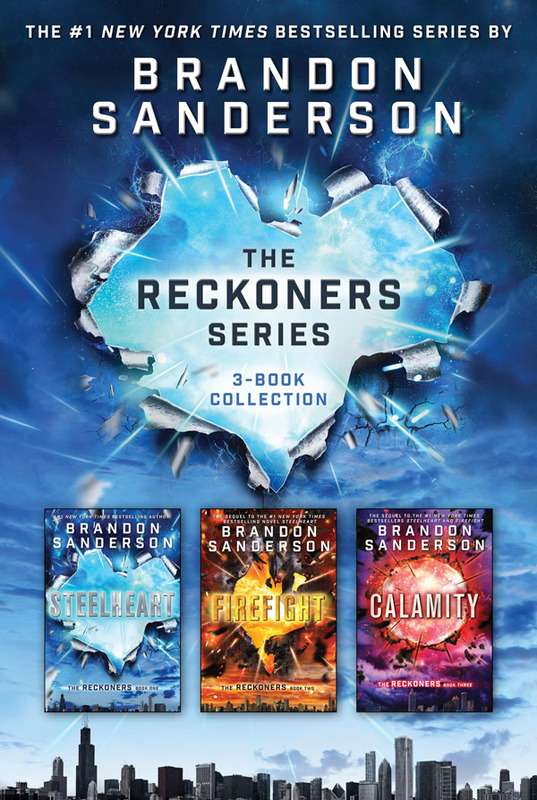 Brandon Sanderson has several other series (Mistborn is probably his most well-known), but they are for older teens because there is quite a bit of killing and the writing is much more complex. They definitely aren’t uplifting! This series is definitely a lighter read. I loved it!! Have you ever wondered what would happen if random people were given superpowers? You’d expect the world to be full of awesome heroes, right? Well, what if those superpowers filled them with rage and caused them all to go evil? A world full of super villains (Epics) and no heroes. That’s the world of The Reckoners. Who are the Reckoners? They’re the small group of people who has decided to fight back. When David joins their ranks with his crazy plan that they can actually kill the high epics, things will never be the same. Brandon Sanderson has created the best characters in these books! I absolutely love David. He has a problem with metaphors, so he’s always coming up with these crazy comparisons that really make his character endearing. Definitely read these books! This series is great for boys and girls, but is more for teens than tweens. There is a bit of innuendo in the discussions between David and his love interest, but it is pretty minor. This series is super long, which I love because I hate it when a series ends. Don’t worry, though. This is nothing like those movie sequels where the first and last movie is great, but the middle one is a bomb. Each of these stories is a good one. You won’t be disappointed. Will is an orphan at Castle Redmont. On Choosing Day, he hopes to be apprenticed to become a knight, but his hopes are dashed when he is not big enough. He is rescued from becoming a field worker when Halt, the Ranger, asks for him as an apprentice. Rangers are the intelligence and unofficial spies of the kingdom. As his apprentice, Will learns amazing skills and has fantastic adventures. Each book is a new adventure in a different part of the world. These books may seem strange to be included in a fantasy collection, but you’ll find a few fantasy creatures and maybe even a hint of magic here and there. These are great stories with intricate plots and surprise endings. Boys and girls, teens or tweens will like The Ranger’s Apprentice series. Flanagan wrote a two more stories as a prequel to this series. The Ranger’s Apprentice: The Early Years. In these books, you’ll learn the origin story of Will’s trainer, the legendary Halt. The Skandian boys in these stories start out as a group of misfits. You know the type — the kids who are always picked last for the baseball team. Well, when these misfits are thrown together during Brotherband training, magic (and a lot of adventure and fun) happens. The characters in these books are so much fun. Because they’re all misfits, they make the best characters. I love the twins, Ulf and Wulf, who constantly bicker and whom no one can tell apart. They remind me a little bit of the twins in the How to Train Your Dragon movies. This series is still in progress, so I guess we’ll all have to wait to see how it finally ends! 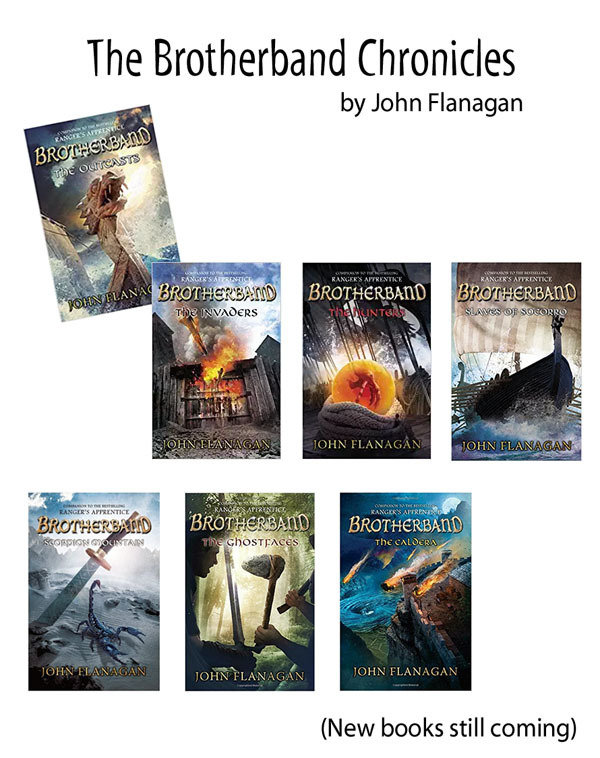 Boys, girls, teens and tweens will enjoy the Brotherband Chronicles. Have you ever felt unloved or like you’re not good enough? In the Village of Quill, they take being unwanted to the extreme! At age 13, the youth are sorted into categories. The intelligent Wanteds go to University, and the artistic Unwanteds go to their death! When Alex is sorted into the Unwanteds and separated from his twin, he has a surprise in store when the busload of Unwanteds is taken to their execution. I don’t want to give away the story, but Alex finds out that being Unwanted is the best thing that ever happened to him. 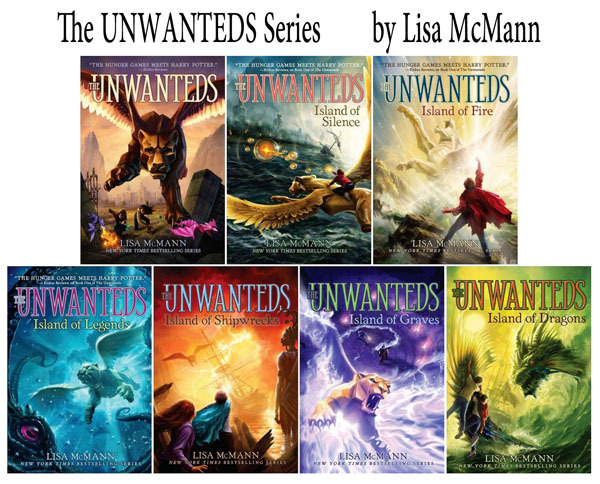 The Unwanteds series is full of magic and adventure as the kids find out how far creativity will take them. And, yes, they might just have to fight the bad guys and save the day in every book, too. If you love surprise endings and plot twists and turns, you’ll love The Ascendance Trilogy. When Sage, a 14-year-old orphan is saved from punishment after stealing a roast, he expects to become a slave. Instead, he and two other boys are trained to impersonate a prince and must compete to help in a traitorous plot to take over the kingdom. One boy will be chosen to become the prince, and the other two will be executed. 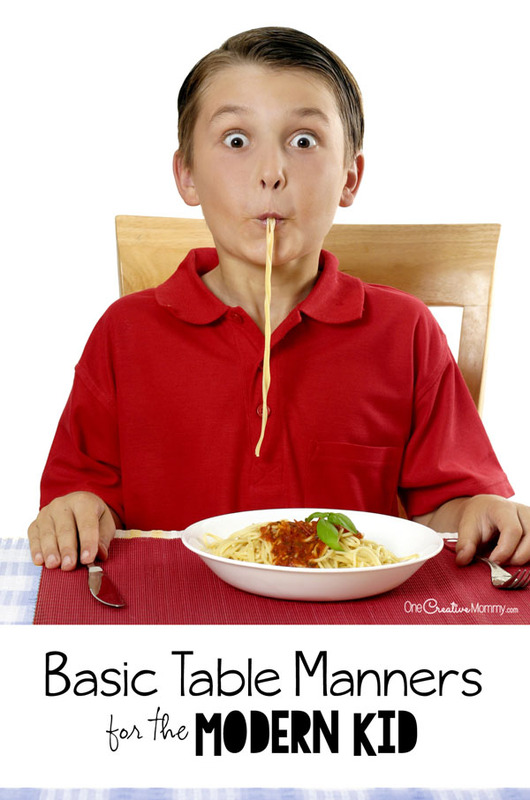 This is a great story that boys, girls, teens and tweens will enjoy. 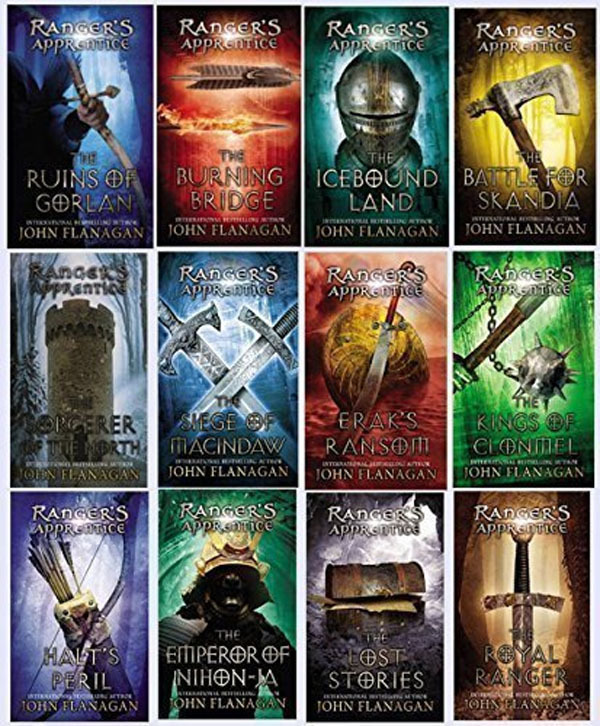 I just realized that this is not a fantasy series, but it is a great adventure series, and I can’t leave it out! 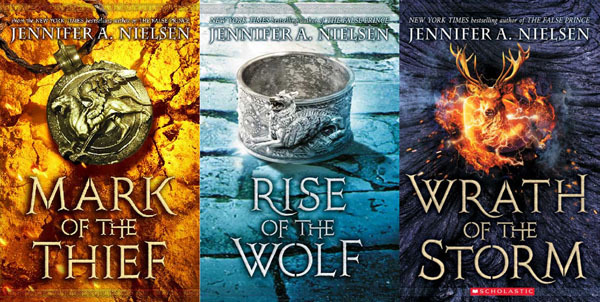 This next series, also by Jennifer A Nielsen, is definitely a fantasy series, and it’s just as great an adventure as her first series. Nic is a slave in the Roman empire, but he just can’t seem to act like one. He’s constantly getting into trouble. When his master forces him into a dangerous mine (one from which no slave has returned) in search of an amulet that once belonged to Julius Caesar, his life is turned upside down. He discovers a griffin who helps him escape captivity and discover a hidden power. Now it seems it’s up to him to save the empire in The Mark of the Thief. 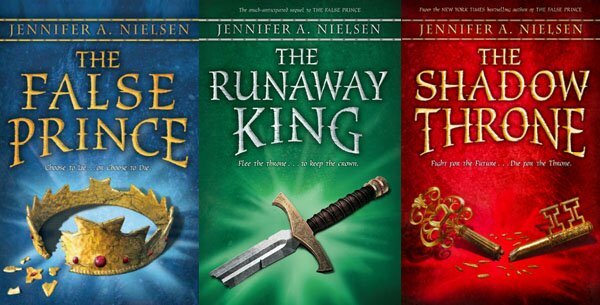 Jennifer Nielsen has also written a few great stand-alone books and a series called The Underworld Chronicles that is great for younger readers. Jack Blank resides at St. Barnaby’s Home for the Hopeless, Abandoned, Forgotten, and Lost. Because strange things seem to happen when Jack is around, he never gets to leave and finds his only solace secretly reading forbidden old comic books. His life changes forever when he meets an emissary from a secret country called the Imagine Nation. Rescued from his bleak life and headed to an astonishing place where all the fantastic and unbelievable things in the world originate, he just might find out that the comic books are real. 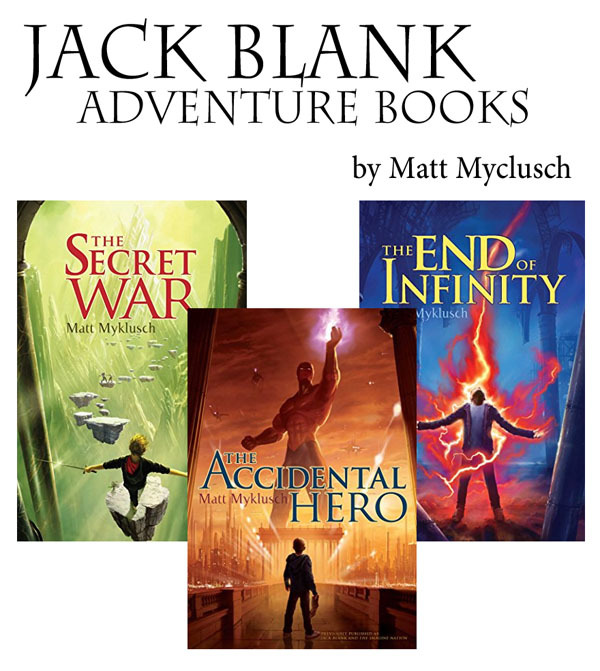 The Jack Blank Adventures is a fun series that teens, tweens, boys and girls will enjoy. Sound intriguing? How about when the lives of all four characters entwine in one grand adventure to save the planet. It’s an amazing ride! See the disclaimer above. This series is not for tweens. Just teens and above. Are you excited for your next read? 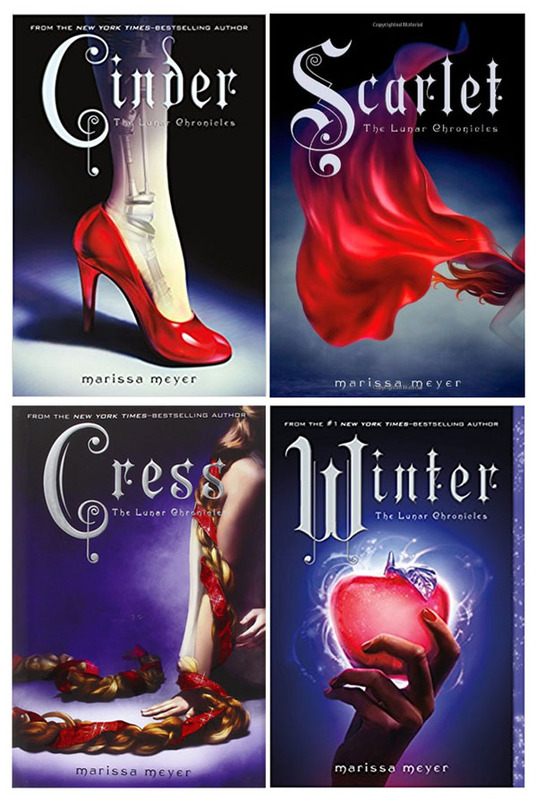 I found so many great book series that I’m going to have to divide this post in half so that you won’t be scrolling forever! I still have ten+ more series to tell you about! Look for part 2 coming soon! Thanks for stopping by today and letting me share my love of reading. This post has been in my thoughts forever. It’s about time I got it out there! While you’re here, be sure to check out more great ideas. The images below are linked to posts, so click on them to pay a visit. These sound like some fun books. I’ll have to get them for my kids. I don’t really care if books are super clean or not. I mean, I read It when I was in fifth grade, plus Judy Blume books, and some of those were pretty open! Hi, Amber. Clean or not, these are some great stories. I like not having to worry about what my kids are reading. I like books for myself to be clean too, so to each his own! I remember reading some Judy Blume as a kid, too. Some were more shocking than others. Love this! My oldest son loves Fantasy and has read several of the series recommended. My problem is that I hate fantasy, so I hate to preread the books to make sure they’re clean, so I’m glad to have your recommendations (and will bookmark this page)! So glad I can help, Corrie! I love fantasy, and my list of clean series just keeps growing and growing. I already have 12 more series to write about. This post was just getting too long. Look for part two coming soon! I’m going to show these to my kids. My son would love a couple of these series. Thanks, Heather. I hope your son enjoys these series. I know we enjoy them at our house. I think it’s awesome to provide our kids with stories and novels that they’ll enjoy reading so they’ll read more. 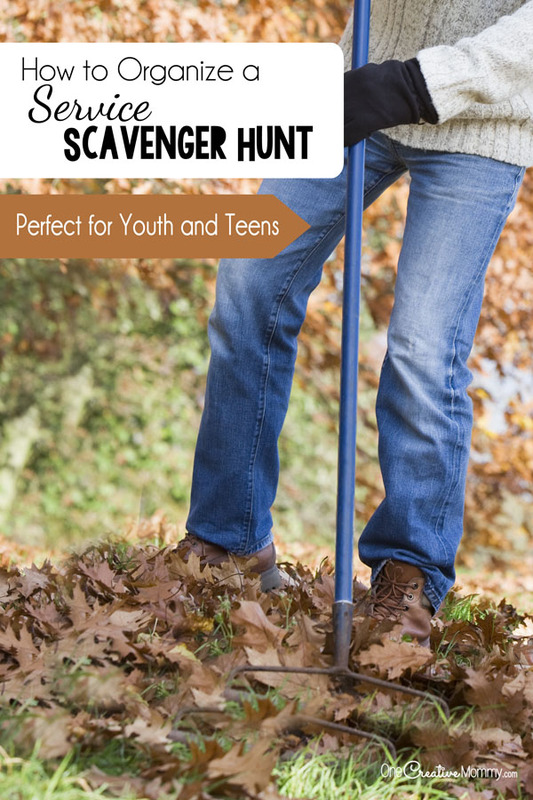 These are lovely recommendations for teens and tweens. I’m pretty sure they’re going to love it! Thanks, Alison. I love to read, so it’s not hard to find books for my kids. What a great source of information for parents of teenagers this is! The teenage years leave you exhausted trying to figure out what will best suit them. 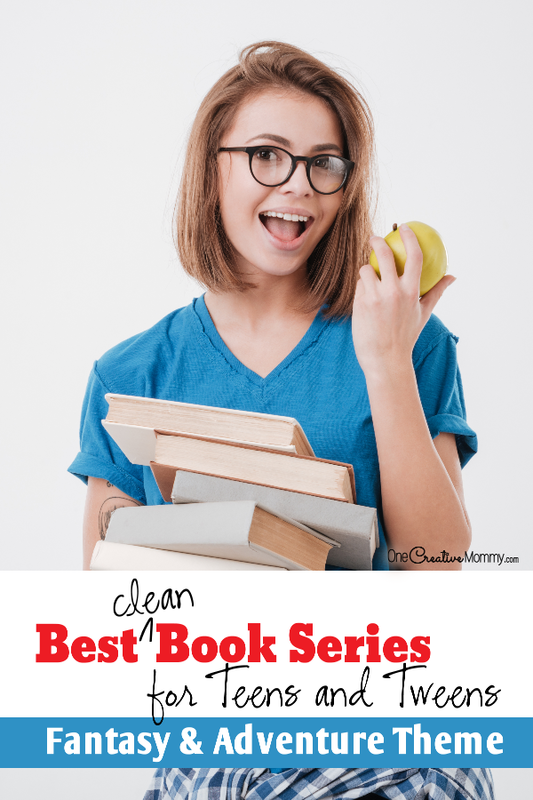 Clean books help parents to present their teens with an alternative to what is out there today. Thanks, Dona. I totally agree. There is a lot of garbage out there. I don’t want to read it, and I definitely don’t want my kids reading it! These books are perfect for teenagers. They definitely love reading these fantasy stoies. Thank you, Minakshi. I love reading these stories as much as my kids! What a great collection. I like to read as well. I’m now reading The Handmaid’s Tale by Margaret Atwood. When I was a teen I love to read The Spook’s Apprentice by Joseph Delaney. I read all the books, and I was just like you, could not wait for the new book to appear. Thanks, Cristina. My daughter and I will have to check out The Spook’s Apprentice. I haven’t heard of that one. Hi, Kristi. If you are anything like me, you’ll probably enjoy all of these books. I love a great adventure/fantasty story! Definitely try the Lunar Chronicles. Thank you for this! My 11 tear old is a voracious reader and reads way above grade level. It is hard to find books/series that interest her that are also appropriate. Definitely try Fablehaven! I think she’ll love it. When I write the part two of this series, there will be a few more that are more specific to girls, but my girls don’t care whether the stories are about a boy or a girl. They just love a good fantasy adventure story! 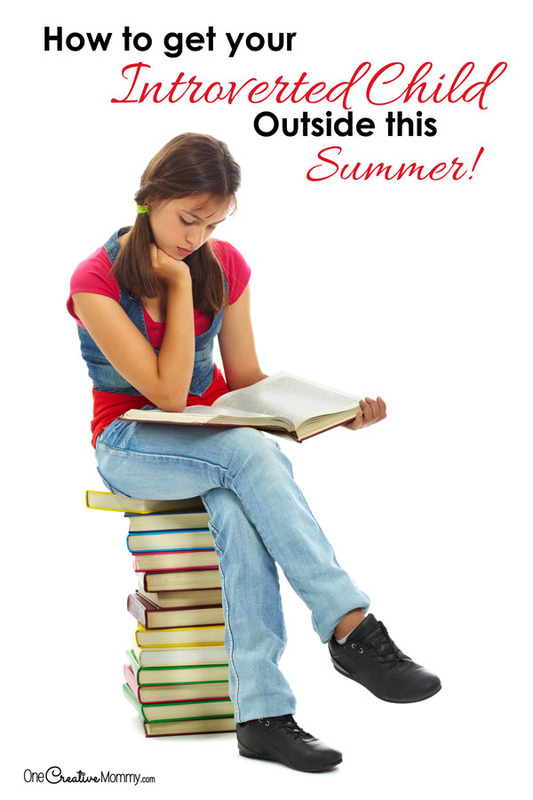 These all look like great reads for teens, tweens and moms. My niece would love to read these. The toics are so appropriate. Thanks! Thanks, Holly. It’s crazy, but I’ll take juvenile literature over books written for adults almost every time! These look like some great reads. I totally agree, Dee. I plan to include a couple of his series in part two of this post. There were too many to include in one post! These books look like awesome adventures! I daughter would love these. I love some of these collections. I would love to check these out myself. Tatanisha, you should definitely give some of these books a try. They’re all great reads. Oh my gosh, these sounds an excellent list that we can check out. I love to read and I am also encouraging my son to love books. Good for you, Chelle. It’s so important to help our kids learn to love to read. I’ve been successful with two out of three. My middle daughter definitely has other interests! These books look so cool, I think I might want to read some myself! Ill tell my daughter about these, she can read so much in one day is ridiculous. Thanks for sharing! Thanks, LavandaMichelle. Our daughters must be created from the same mold. My daughter just flies through books. Definitely give the Lunar Chronicles a try, Jess. You’ll be hooked!